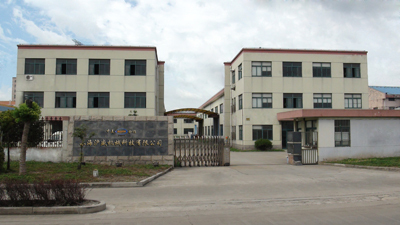 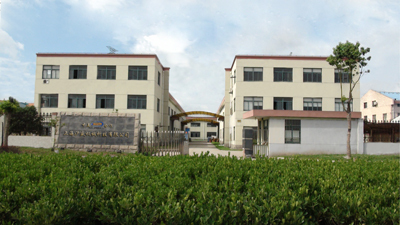 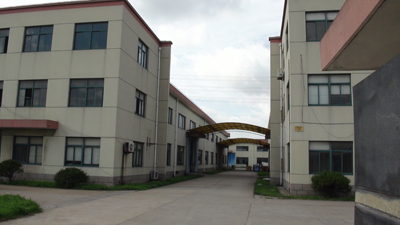 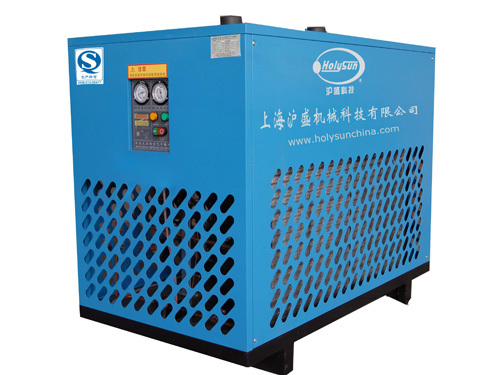 Shanghai HOLYSUN Machinery Technology Co., Ltd. 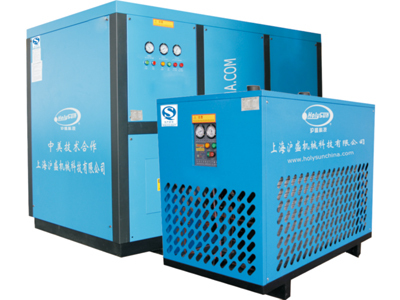 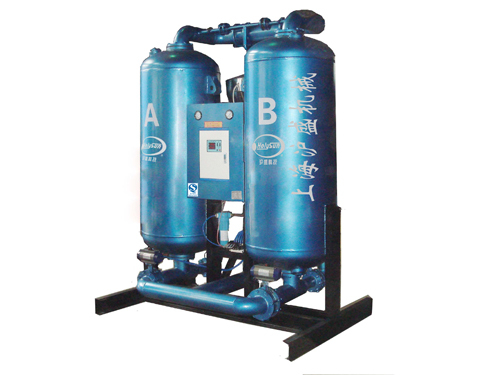 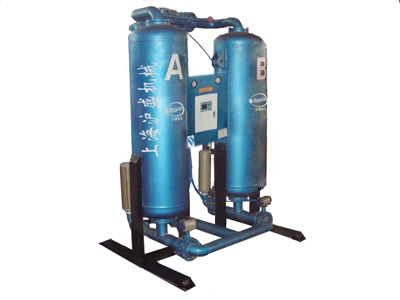 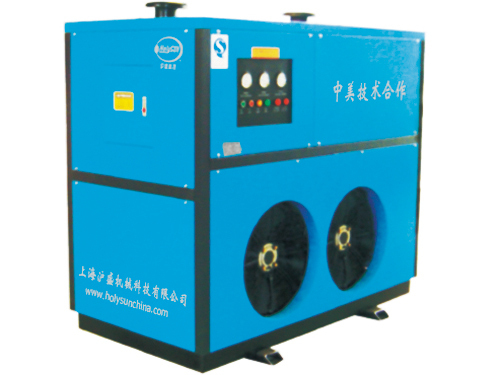 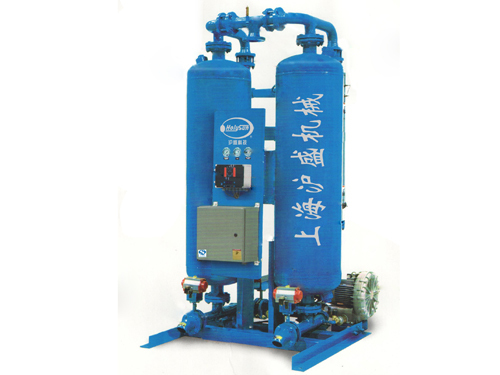 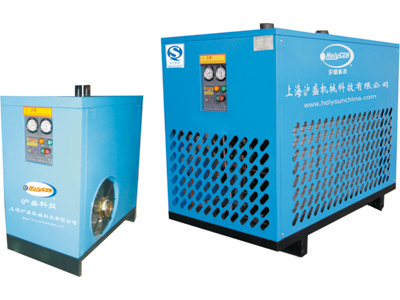 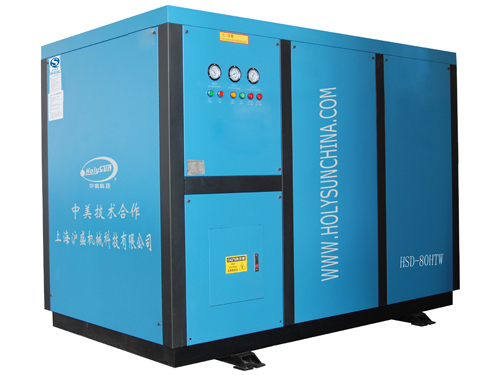 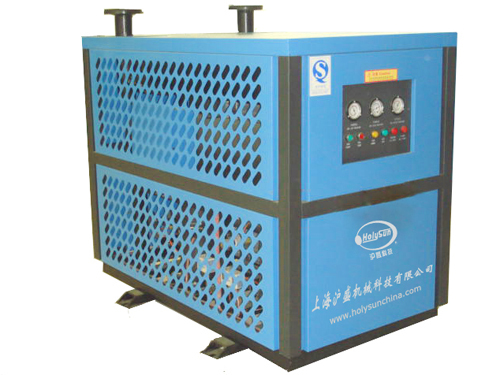 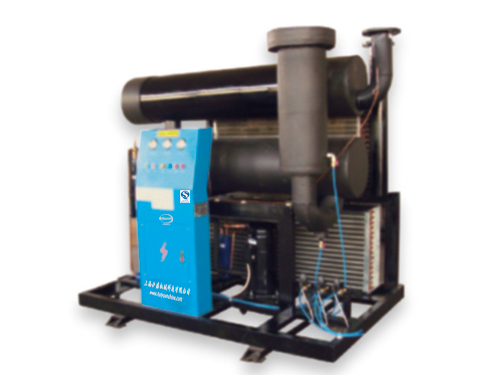 Established in 1993, is an integrated enterprise which is specialized in compressed air purification equipment,Holysun integrates scientific research, manufacture, sales and service. 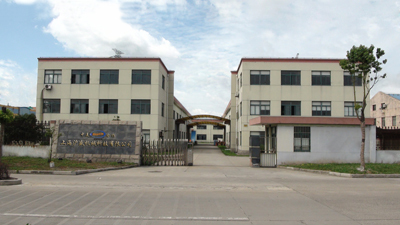 We've holding with technology innovation and professional spirit persistently, meanwhile taking the advanced designing concept and exquisite techniques from USA. 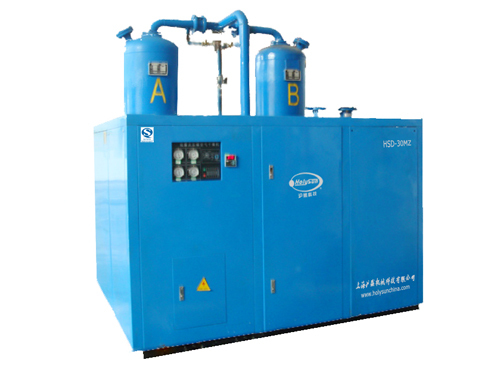 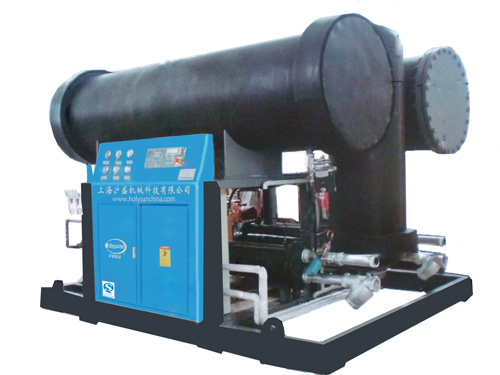 We've passed ISO 9001:2008 Quality Authentication & Manufacturing license etc, successfully promoted high quality air treatment system to our customers, set-up the efficient before & after service as well. 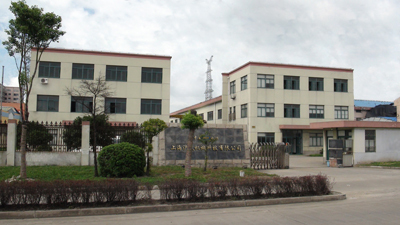 Record number ：Lu ICP No. 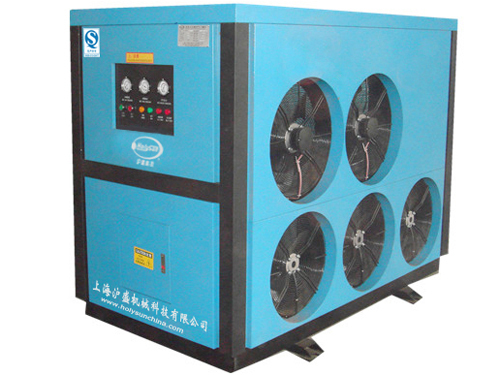 ****** Power by CTRL You are the vicitor No.